UZALO’S Captain Mthimkhulu, who was injured in the country while shooting a movie; ‘Telutsandvo Atipheli’ at Pine Valley last year December, is recovering from the incident. This was revealed by the actor, stating that his recovery journey has been good and would return to the country soon. The South African actor was admitted to the Mbabane Government Hospital, as he slipped and broke his ankle while was capturing the film at Mbuluzi River in Mbabane. They were shooting the last scene of the film titled ‘Telutsandvo Atipheli’ when the actor tried to jump to the other side of the river where he slipped and broke his ankle. Real name Sifiso Simamane the actor could not walk after the incident but has assured his fans that he is recovering well. The actor said they have been busy editing the scenes that they had already finished shooting. As reported before, the veteran actor wanted to improve the TV and film industry in the country. “There’s so much talent in the country that needs to be unleashed and the show must go on with or without me. I plead with organisations to support the film industry,” said the injured actor. Simamane is a South African actor, playwright and director, best known for his starring role as Jason ‘Bra Jay’ Nkabinde, a crime kingpin nicknamed ‘The Reserve Bank Governor of Soweto’ (he literally signs the money), in the e.tv action series The Alliance. It was his first starring role on television. He previously guest-starred as Captain Mthimkhulu in the second season of the SABC1 soap opera Uzalo, in 2016. In 2009, he produced his first play Inkosi uMpande Kasenzangakhona (King Mpande, son of Senzangakhona), a historical drama about one of the great leaders of the Zulu nation, King Mpande kaSenzangakhona (1798-1872), who was half-brother to the two Zulu kings who preceded him, Shaka and Dingaan. He later played the leading role of Chief Albert Luthuli in Durban theatre writer/director Edmund Mhlongo's musical one among many: A Musical Tribute to Chief Albert Luthuli. In 2016, he landed his first starring role on television in The Alliance, playing the leading character Bra Jay. Streetwise, strong, stubborn and always the suspect, Bra Jay arouses aversion and excites affection amongst his family, business partners and community. 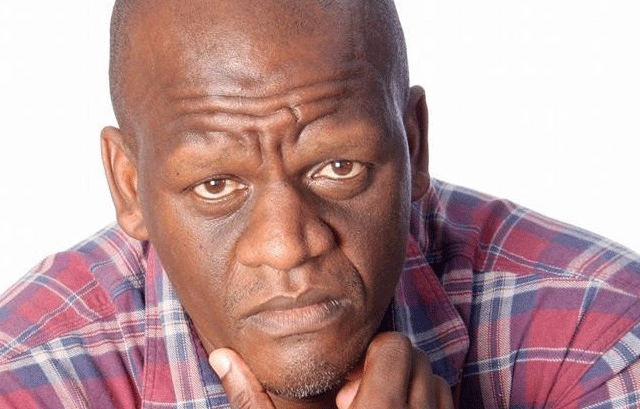 Simamane has graced several artistry events in the country, and he once hosted a film workshop for aspiring film makers.